Introducing YoBike. With 1 Bike & £1 we're turning the UK's public transport around. 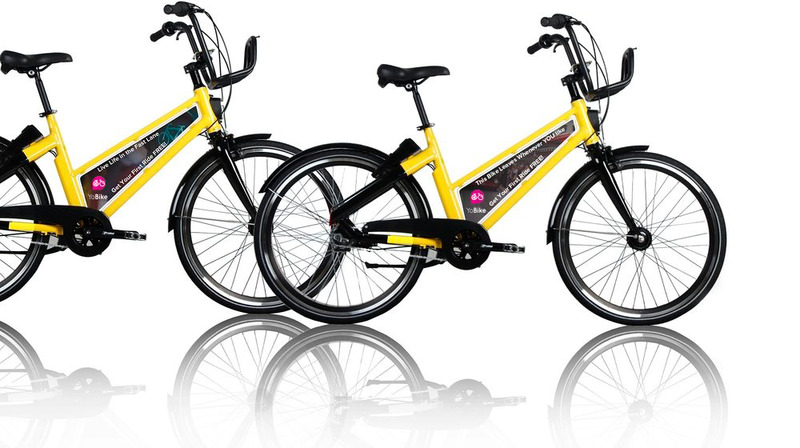 YoBike is bike-rental made easy. Anytime, anywhere, no docks or fobs. Just tap your phone and go. Download the YoBike App, and you’re on your way. You can unlock your nearest YoBike with a single tap. and scan the YoBike’s QR code (printed on the lock). Your YoBike will unlock automatically. Safe Cycling! Return the bike where you like! The best bit about YoBike? When you’ve got to where you’re going, park the bike in any of the hundreds of parking locations available within our in-app map. We’ll take it from there. Find out more about the shared-cycles revolutionizing UK public transport.